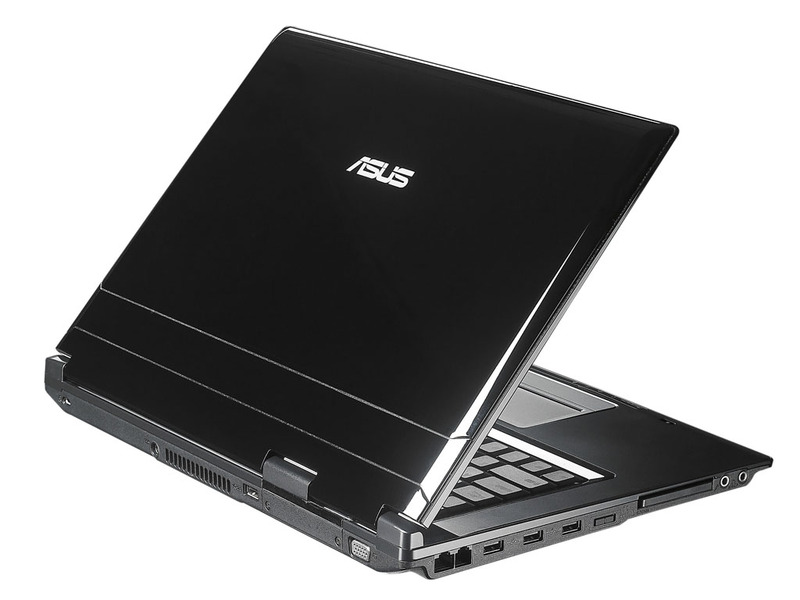 Trump card of ASUS X59GL is, definitely, its price (around 445€) and two year guarantee period. 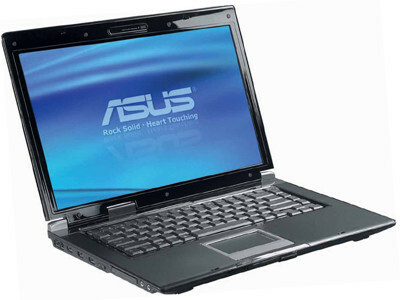 Its performances are sufficient for business and less demanding home users (SOHO). 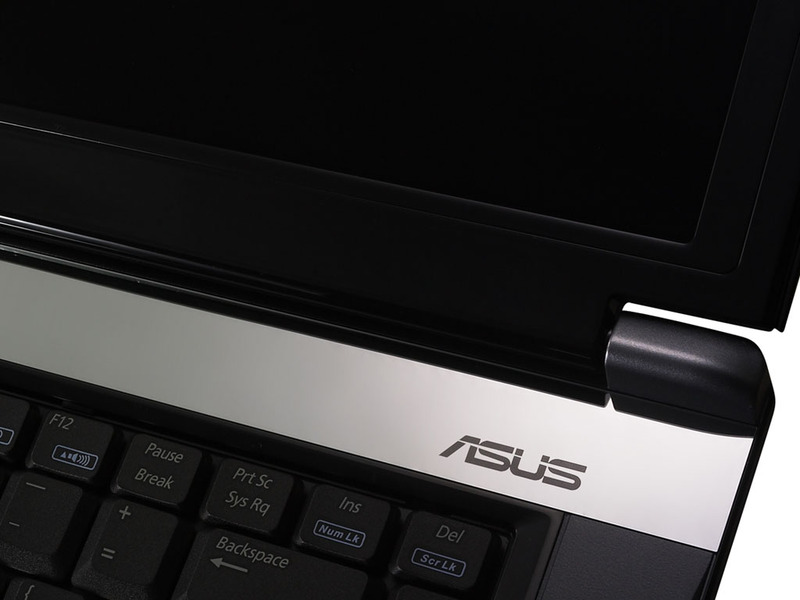 At the same time you shouldn’t underestimate ASUS X59GL, because it has DualCore CPU which makes it significantly faster than almost all Celeron variants. 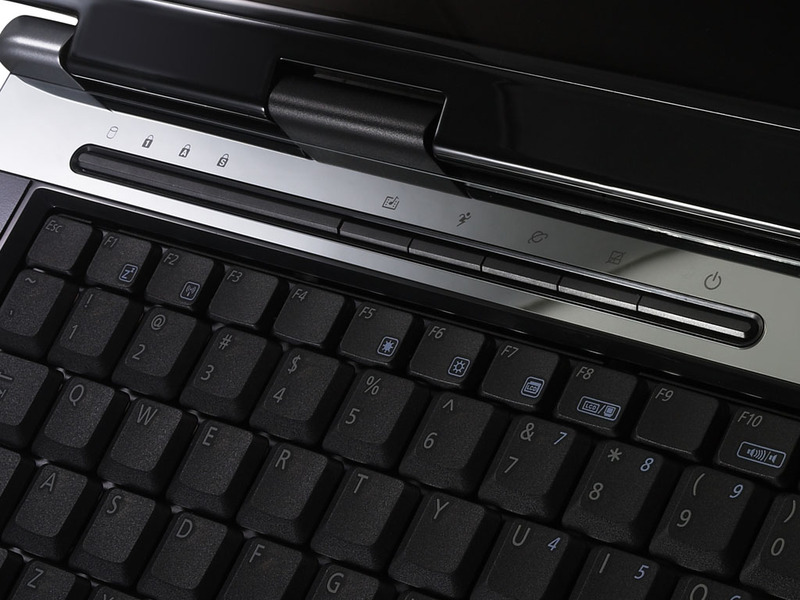 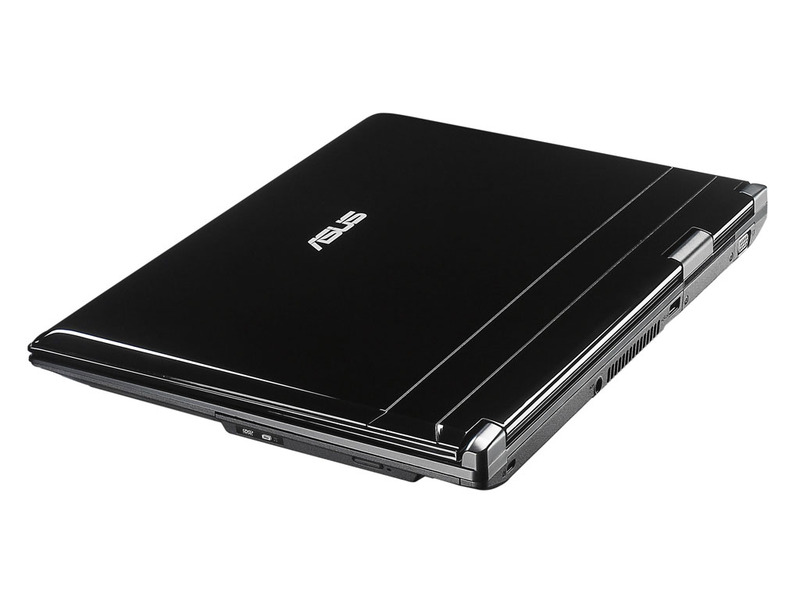 Users that search for easily portable notebook for internet, movies, music and Office applications can absolutely rely on ASUS X59GL.